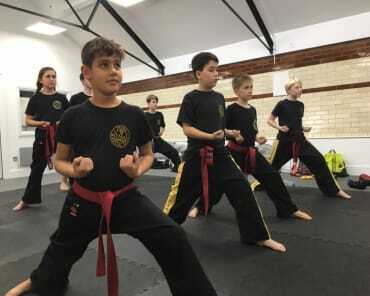 Tring Martial Arts' Krav Maga classes are a modern system of self defence formulated by Imi Lichtenfeld and taught to the Israeli Military and Police. 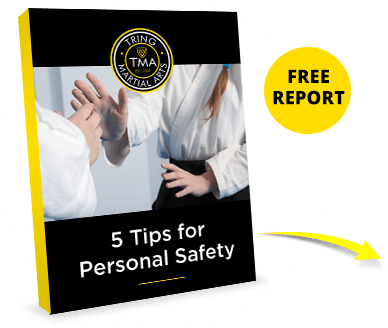 For the last 10-15 years, this training has been made available to the public and is rapidly becoming one of the most popular systems of self defence due to its "real world" ethos. Our Krav Maga classes have a philosophy emphasising threat neutralization, simultaneous defensive and offensive maneuvers. 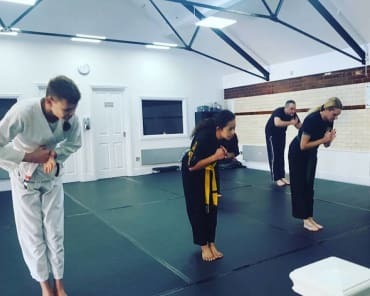 Get started today and learn real-world self defence in no time! 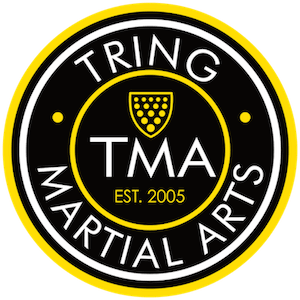 Tring Krav Maga Concepts club is an independent self defence club that teaches 100% reality-based self defence training and fitness. Get Fit And Go Home Safe With Krav Maga Classes In Tring! 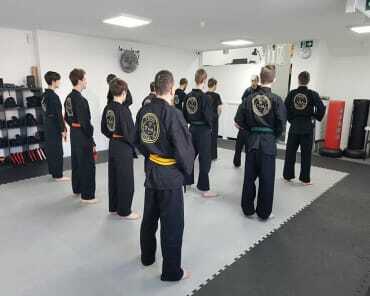 Our instructors regularly seek out high profile Krav Maga and Reality-based Self Defence instructors to train with to ensure that our instruction continues to deliver high-quality selfdefence techniques and strategies. And Don't Forget: These Workouts Produce Incredible Results! Krav Maga is a total-body training program that challenges your body to be stronger and fitter than ever before. As you learn self defence for any situation, you'll also work toward results that you once thought were impossible. Take On A True Challenge With Our Krav Maga Classes In Tring! Don't wait until it's too late. Take on a great workout and master the art of selfdefence in our Krav Maga Classes. 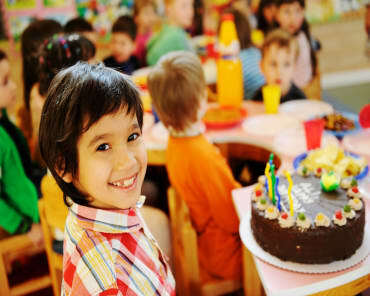 Just fill out the short form on your screen to learn more about everything we have to offer in Tring!